Farmers are criticizing Ohio Governor John Kasich’s executive order to implement tougher regulations on farm fertilizer runoff. A new Ohio EPA report finds the phosphorous and nitrogen feeding Lake Erie's toxic algae blooms have not clearly decreased over the past five years, despite recent voluntary efforts to reduce agriculture runoff and other sources. 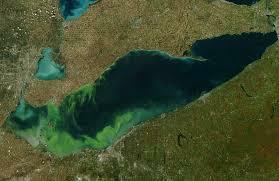 A federal judge has ordered the U.S. EPA to get to work on stopping the growth of future algae blooms in Lake Erie. 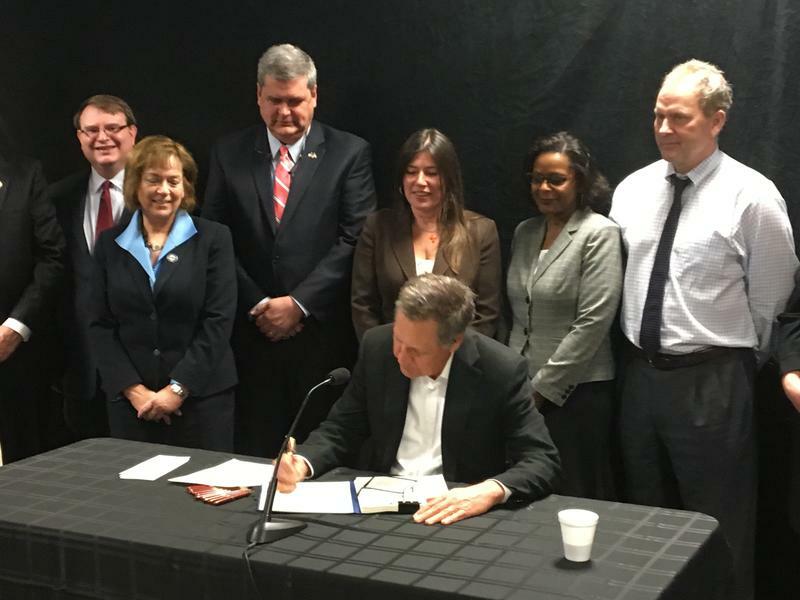 Ohio Governor John Kasich has signed the 2.6 billion dollar capital budget bill, which covers state spending on infrastructure, colleges and universities, and community projects for the coming two years. 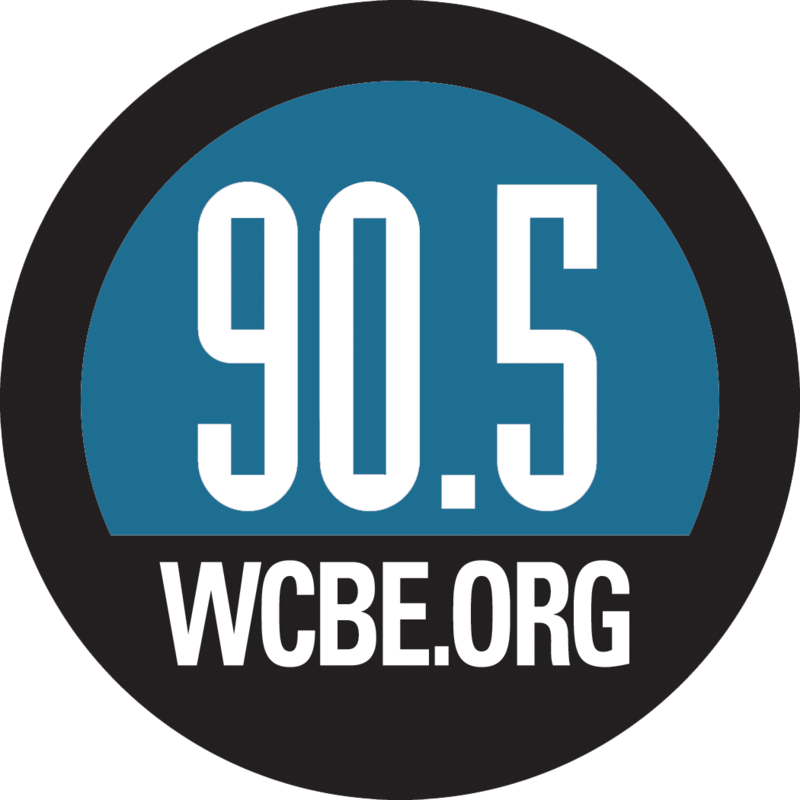 The Ohio Environmental Protection said this week that for the first time it's declaring western Lake Erie impaired by toxic algae that has fouled drinking water in recent years. 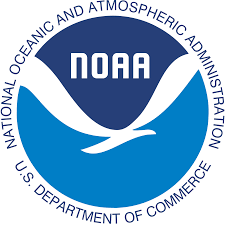 The U.S. Environmental Protection Agency says it should not have approved Ohio's recommendation to not declare the western Lake Erie basin impaired by toxic algae. 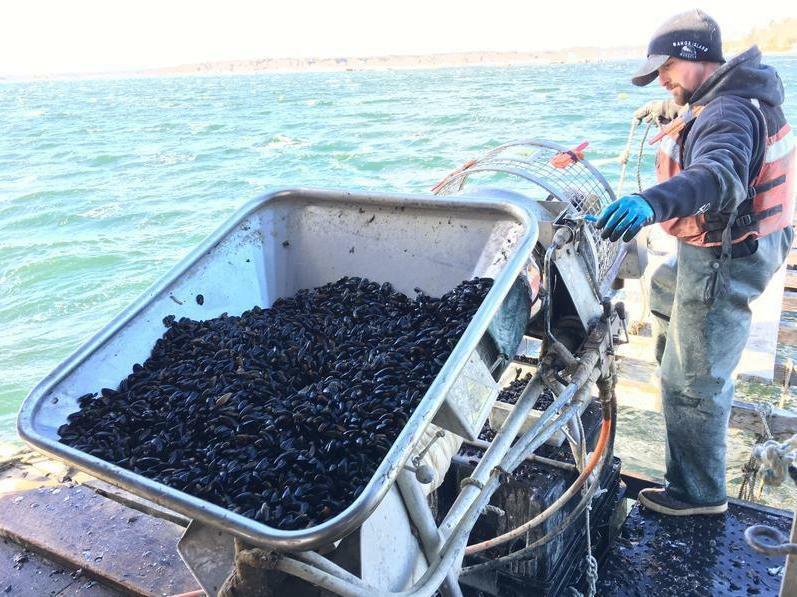 A new threat to New England's shellfish industry seems to be establishing itself more firmly, and regulators are trying to stay ahead of potentially deadly blooms of toxic algae that may be driven by climate change. Thirty years ago, four people died from amnesic shellfish poisoning after eating cultured mussels from Canada's Price Edward Island. The mussels contained domoic acid, a neurotoxin produced by a class of algae called pseudo-nitzschia. The toxin turned up in PEI mussels the next year, but for decades after that wasn't heard from again on the Eastern Seaboard. 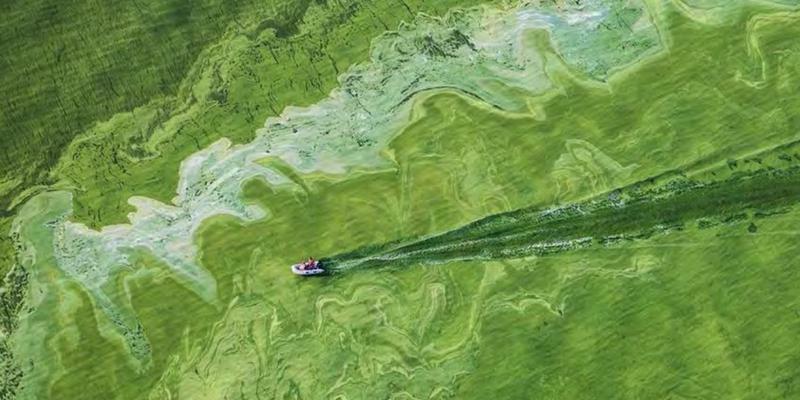 The State of Ohio has issued an updated plan to sharply reduce the phosphorous that feeds algae blooms in Lake Erie, but some environmental groups say it lacks direction about what to do next. 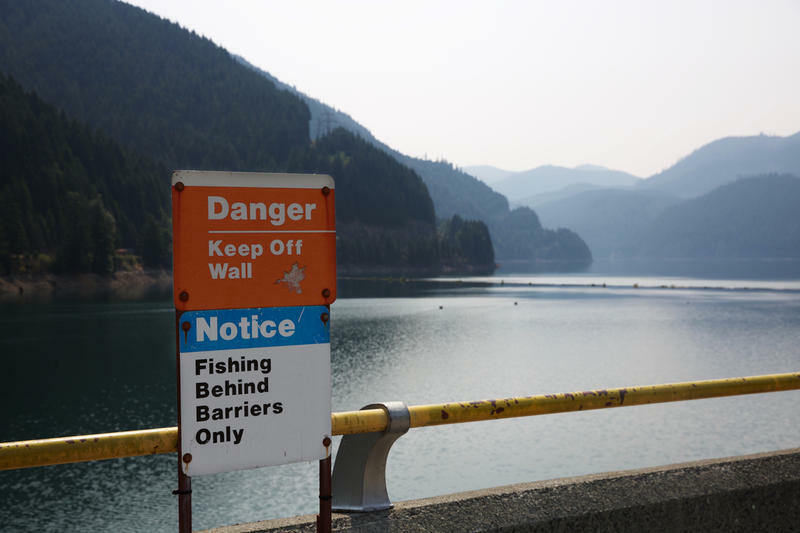 An Associated Press investigation finds toxic algae blooms have become a serious hazard in all 50 states, making people sick, killing animals and harming the economy. 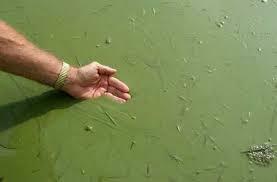 Toxic algae on Lake Erie remains a nonfactor for Toledo's drinking water supply. 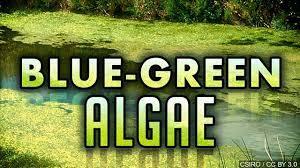 The City of Toledo has changed its water quality rating from "clear" to "watch" after algae toxins were detected in water drawn from Lake Erie at the city's intake crib. 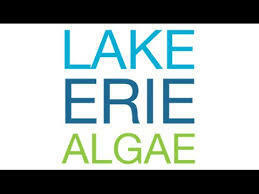 Environmental groups have filed another lawsuit against the U.S. EPA over its decision not to declare the western Lake Erie basin impaired by toxic algae. 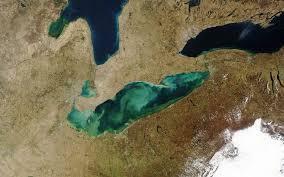 Ohio Governor John Kasich has signed into law legislation consolidating oversight of the work being done to reduce the phosphorous feeding harmful algae blooms in Lake Erie. 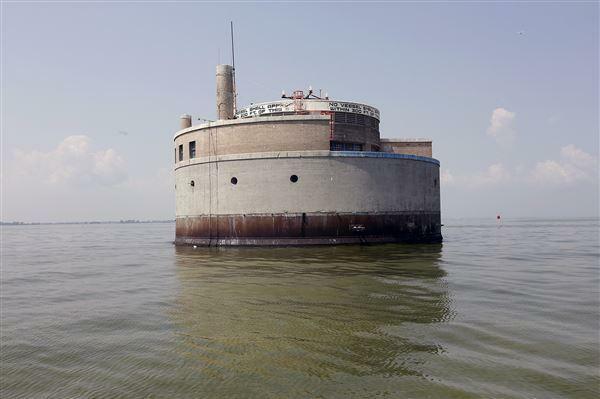 Environmental regulators who pledged to drastically cut what's feeding the toxic algae in Lake Erie will consolidate state oversight of the work to help make sure money is well spent and research isn't overlapping. 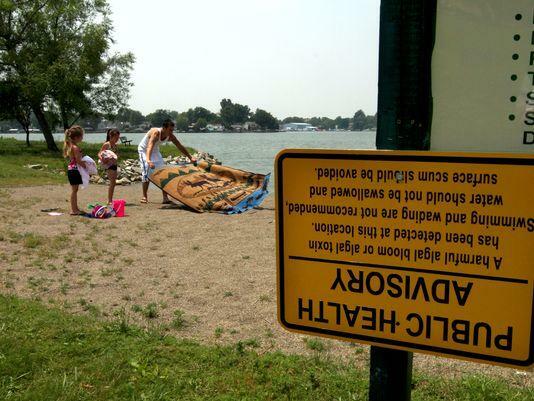 The Ohio Department of Natural Resources has posted warning signs at two Buckeye Lake beaches because of high toxic algae levels. 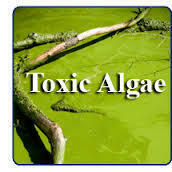 The Ohio Department of Natural Resources has posted warning signs at Buckeye Lake boat ramps after tests conducted last week show high levels of algae toxins in the water. 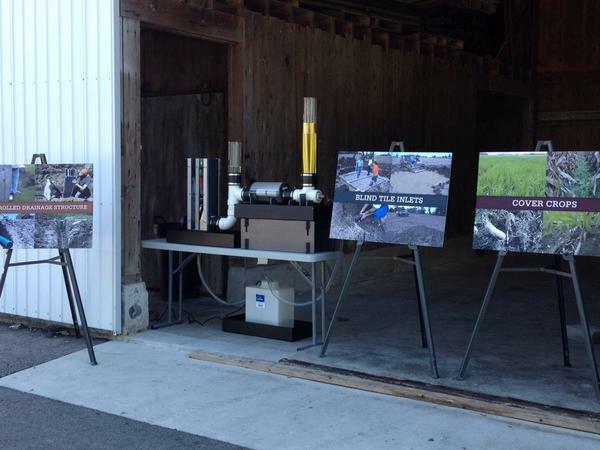 Help is now available for farmers who need a hand cutting down on nutrients that run off of their land and into Lake Erie, which can create harmful algae. The Columbus Recreation and Parks Department says toxic algae blooms have been found in the ponds at Krumm and Schiller Parks. 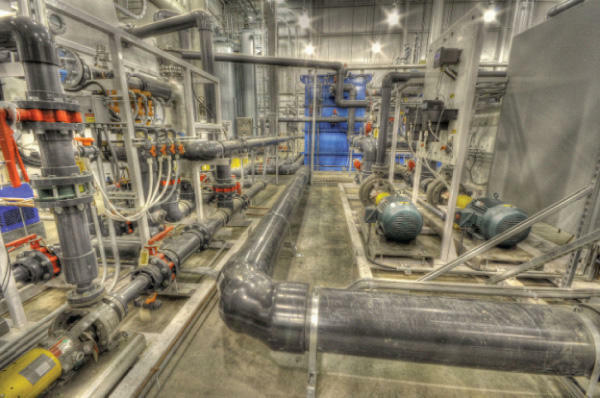 Columbus Public Utilities officials say water tests detected three different algae toxins at the Dublin Road water treatment plant. The central Ohio lake where a faulty dam and lowered water levels are already biting into the summer economy now has another problem: algae blooms. 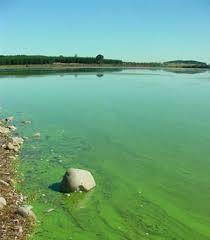 Federal researchers are developing an early warning system for toxic algae blooms. 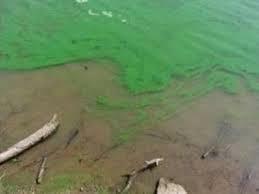 Ohio Governor John Kasich has signed into law new rules designed to cut down on the pollutants feeding algae growth in Lake Erie. 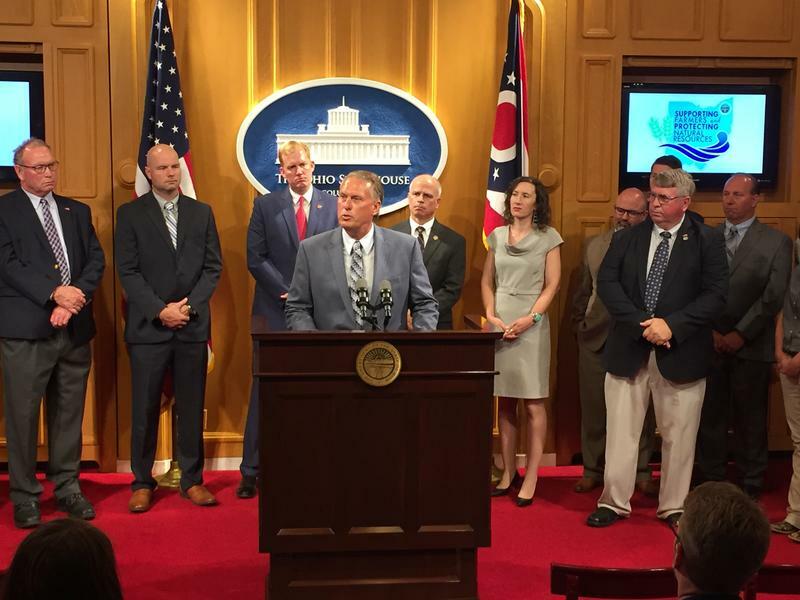 The Ohio House and Senate have approved a measure aimed at reducing toxic algae blooms in Lake Erie and other waterways. 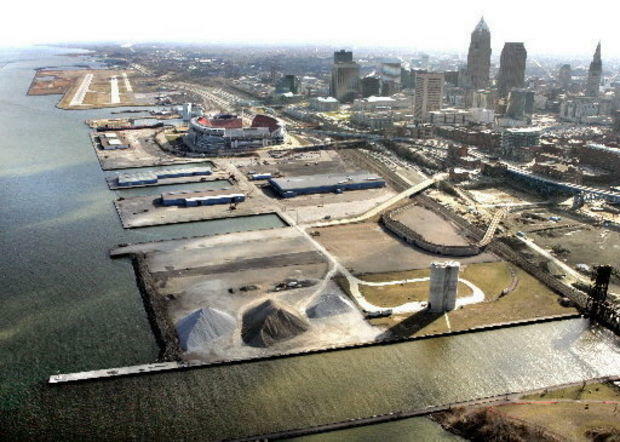 Ohio Governor John Kasich's budget plan puts a halt to the dumping of sediment dredged from harbors and rivers into Lake Erie. Environmental advocates are weighing in on what they’d like to see accomplished at the Statehouse this year. A committee of state lawmakers will travel to western Ohio this week to talk about water quality issues facing Lake Erie and the rest of the state. A new study shows what creates conditions for the growth of toxic algae blooms, or cyanobacteria, in Ohio waterways may be the bacteria themselves.